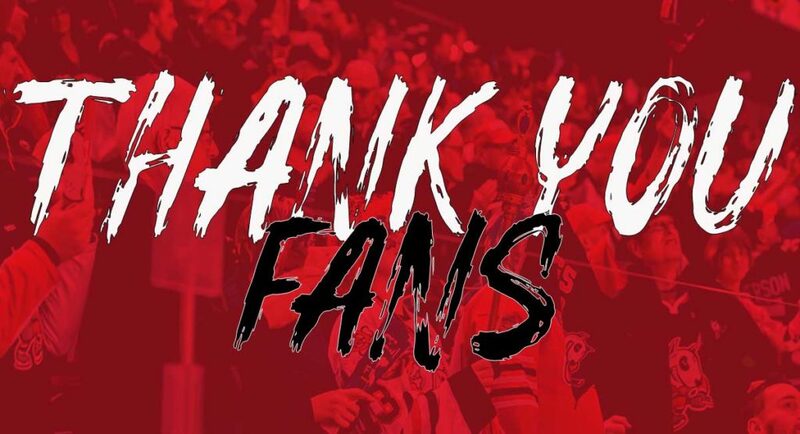 Niagara IceDogs (1-1-0-0 | 2pts) vs Kingston Frontenacs (1-1-0-0 | 2pts) 7:00pm. 1) Tonight’s game marks the first between these two teams this season, and just the third game of the season for the IceDogs. Both teams are heading into this game with identical 1-1-0-0 records. 2) In 2017-2018, the Frontenacs won the season series, 3 games to 1. The IceDogs win came on December 8th, with Colton Incze stealing the show between the pipes. 3) Kirill Maksimov had at least one point in all games played against Kingston in the 2017-2018 season, finishing with 3 goals and 4 assists. 4) Top line of Matthew Philip (1G, 2A) – Ben Jones (2G, 2A) – Kirill Maksimov (1G, 2A) is currently on a 2-game point streak. 5) 2018 LA Kings draft pick, Akil Thomas has the 5th most assists this season, with 4. 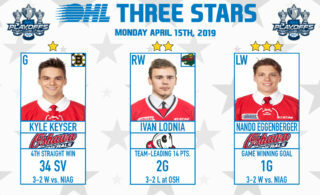 6) Minnesota Wild prospect Ivan Lodnia, Edmonton Oilers prospect Kirill Maksimov, and Matthew Philip each have three points on the season. 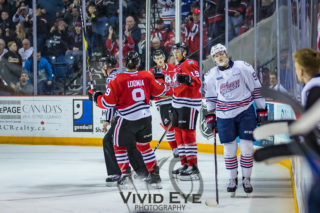 7) Last season, the IceDogs had a 20.4% efficient home powerplay (ranking 10th), and a 77.8% efficient home penalty kill (ranking 14th). 8) This season, the Frontenacs’ away power play ranks 9th with 0% efficiency, while their away penalty kill is ranked 14th with 80% efficiency. 9) After their first two games of the season, Frontenacs’ forward Jason Robertson, leads Kingston in goals and points, with 3 and ranks 11th in the league in total goals. 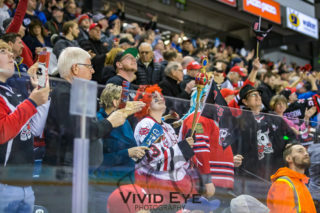 10) In the 2017-2018 season, the IceDogs finished the season fourth in the Eastern Conference, with 80, while the Frontenacs finished in 3rd, with 81 points.